366. 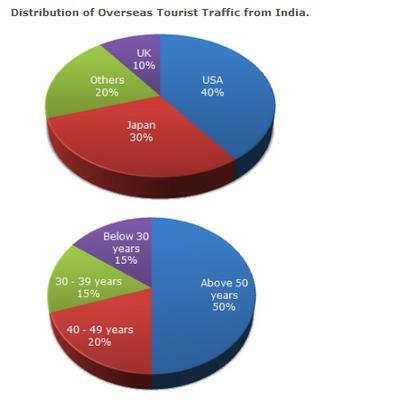 What percentage of Indian tourists went to either USA or UK ? 367. The ratio of the number of Indian tourists that went to USA to the number of Indian tourists who were below 30 years of age is ?